There are many myths being taught in the name of God these days. There are many preachers who like to scratch itching ears. People love to hear sermons that are focused on themselves, instead of focused on Jesus. This is because Satan knows Scripture well and distorts it for his own purposes. How do we battle this? Dig into God’s Word. 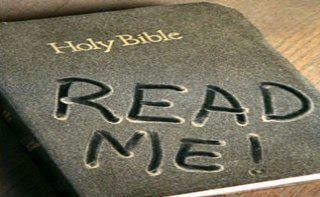 Show yourself as one approved, rightly handling the Word of truth. (2 Timothy 2:15) This is how we combat the devil’s schemes. We study and know the truth that God teaches to us in the Bible.